We are a team of age-group athletes who have a mission to share and promote the gospel of endurance sports with others. 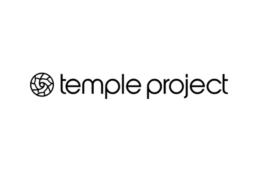 The idea of Temple was born out of a collective experience of the positive impact endurance sports have had in our lives. What once started out once as an interest developed into a hobby, which overtime spurred on by desire to see how far we could push our limits blossomed into a passion and a mission.